John LaForge, co-director of Nukewatch, a WNPJ member group, in an opinion column in the Capital Times: Wisconsin’s reactors at Point Beach and Kewaunee spew radiation like all the others. In fact Wisconsin’s reactors have a particularly unsafe record of operations, when compared to the other 101 reactors operating across the country. 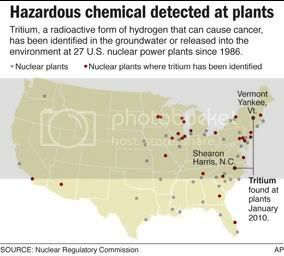 In the midst of a big PR and lobbying campaign to try to sell nuclear power as a clean, safe solution to climate change, another problem pops up -- radioactive tritium leaking from plants, including (as the map shows) some incidents in Wisconsin. WNPJ Board member Bill Christofferson has more on the WNPJ Blog. Most of the activists from WNPJ's Carbon Free Nuclear Free campaign, who attended a public hearing Jan. 27 to oppose the nuclear section of the Clean Energy Jobs Bill, waited more than eight hours to testify for four minutes in a nearly-empty room with almost all of the committee members gone. Jennifer Nordstrom, coordinator of the Carbon Free Nuclear Free campaign for the Institute for Energy and Environmental Research, who's working closely with WNPJ, was interviewed by WisPolitics.com, the online political website and newsletter. Topic: Wisconsin's proposed Clean Energy Jobs Act and why it should not ease state laws on new nuclear reactors. Would a truly “clean energy” source produce “one of the nation’s most hazardous substances”? Of course not. So why include provisions on nuclear reactors in the state’s Clean Energy Jobs Act, recently introduced in the Legislature? The bill will have a public hearing on Wednesday, Jan. 27. MERRIMAC, WI – A new environmental study has confirmed that groundwater contamination from an old hazardous waste dump at Badger Army Ammunition Plant has moved beyond the plant boundary and is discharging into Lake Wisconsin at Weigand’s Bay. Would a truly "clean energy" source produce "one of the nation's most hazardous substances"? 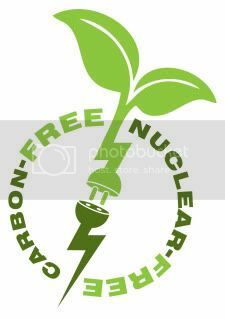 So why include provisions on nuclear reactors in the state's Clean Energy Jobs Act, recently introduced in the state legislature? Two hundred environmental, peace, consumer, religious organizations and small businesses -- including WNPJ and eight other Wisconsin groups -- have joined together to blast the newly introduced Kerry-Lieberman “climate” bill, called the American Power Act, as a taxpayer bailout of the nuclear power industry and other dirty energy interests that would be ineffective at addressing the climate crisis. 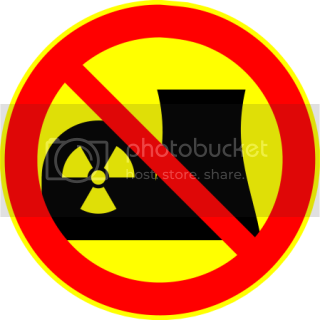 The groups pledged to oppose the bill unless substantial changes are made, including removing all support for nuclear power.